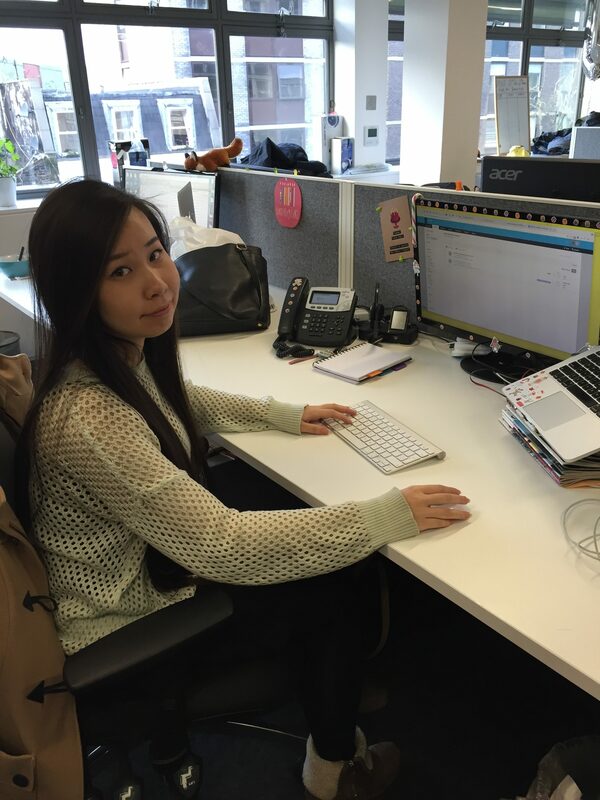 Today we introduce you to Hoalie Banh, a Support Analyst based out of the London office. 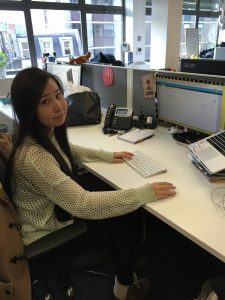 Before joining CAKE in December of last year, Hoalie had just finished studying Multi-Media Computing at Westminster University. On a day-to-day basis I support our clients with all aspects of their business and assist them to help maximise their use of the CAKE platform. My role often incorporates assisting the Client Success Managers with their clients to provide them support if needed. In addition, I also write support documentation explaining FAQ’s about the CAKE platform. Everyone has said this before, because it is so true, but my favourite part about working at CAKE is all of the people I interact with day to day in the office. The office culture is great – everyone who works together has such great synergies and there is a good mix of pe ople. I really enjoy working here! Always test an offer as if you were a user before making it live. I really enjoy going to local restaurants and right now I love exploring the Christmas Markets in London. I like to find different corners of London as the city is so unique I have to see everything that it has to offer. I love to travel abroad as well! I would be Daria, who is an MTV Cartoon. This is because everyone says it is me due to her sarcastic tone. When I was little I wanted to be a professional martial artist!